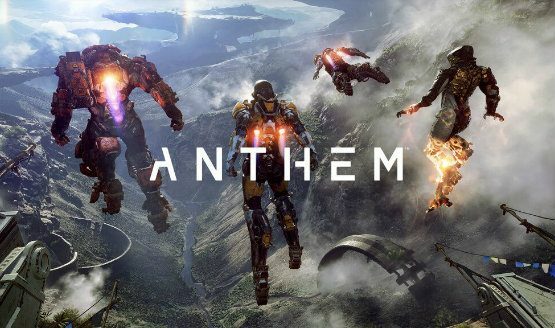 At EA Play 2018, EA and Bioware took the wraps off Anthem and gave us more details, trailers, and a release date for their upcoming open-world, shooter/RPG. 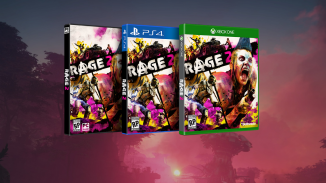 The game will launch on PlayStation 4, Xbox One, and PC on February 22, 2019. 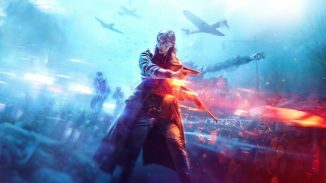 If you are a Origin Access Premier member on PC, you will be able to play the full game starting on February 15 while EA Access members can play up to 10 hours starting on the same day. Be among the first to venture beyond Fort Tarsis with VIP access to pre-launch demos when you pre-order the Standard Edition. Pre-order the Legion of Dawn Edition to gain VIP access to pre-launch demos. Legion of Dawn Edition includes four Legendary Armor Packs, a Legendary weapon, and more. 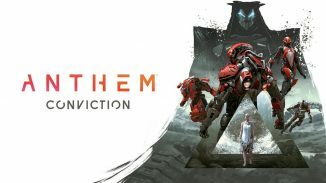 Be sure to watch the new trailer for Anthem up above and below and read more details on it from EA.